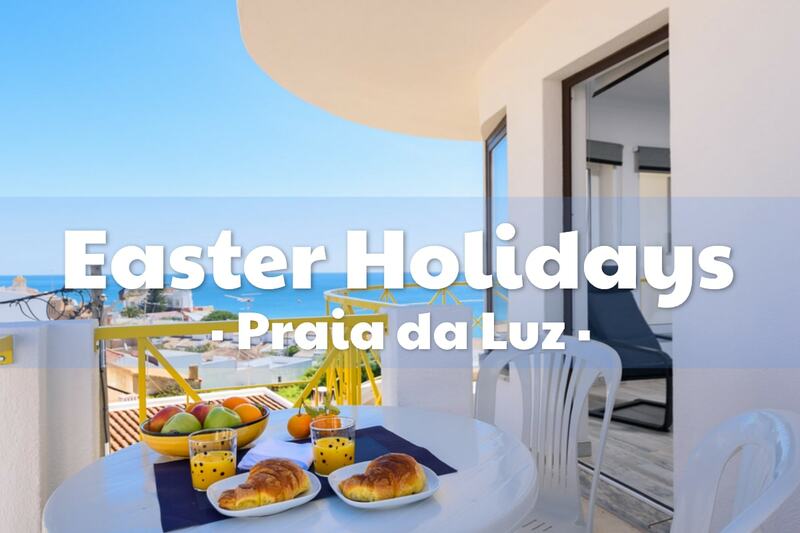 Easter is coming to Praia da Luz, and we are having such a lovely weather, so why not come to Luz for your Easter Holiday, enjoy a nice and peaceful time both in the beach, countryside and Lagos town. 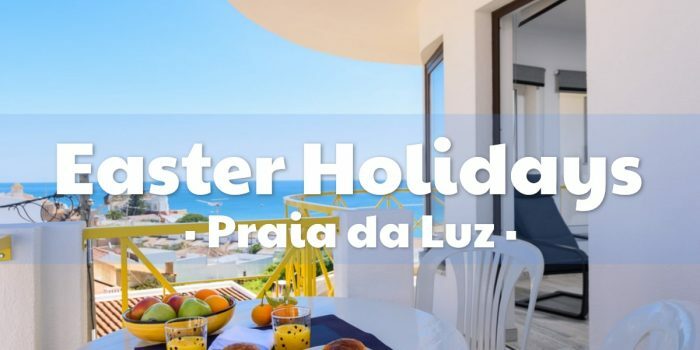 Besides that there will be plenty of festivities around the Algarve both on Easter week and weekend, from the 15th to 21st of April as well as the Portuguese republic celebrations on the 25th of April, the most famous is the Flower Torches Festival on the 21st of April in São Brás de Alportel its a very traditional religious procession with flower carts, as well as the Folar (A traditional Easter sweet cake) festivals both in Odeceixe and Silves from the 19th to 21st of April as well as the Easter festival right next door to Luz in Barão de São João (I will post an update when i have more details). 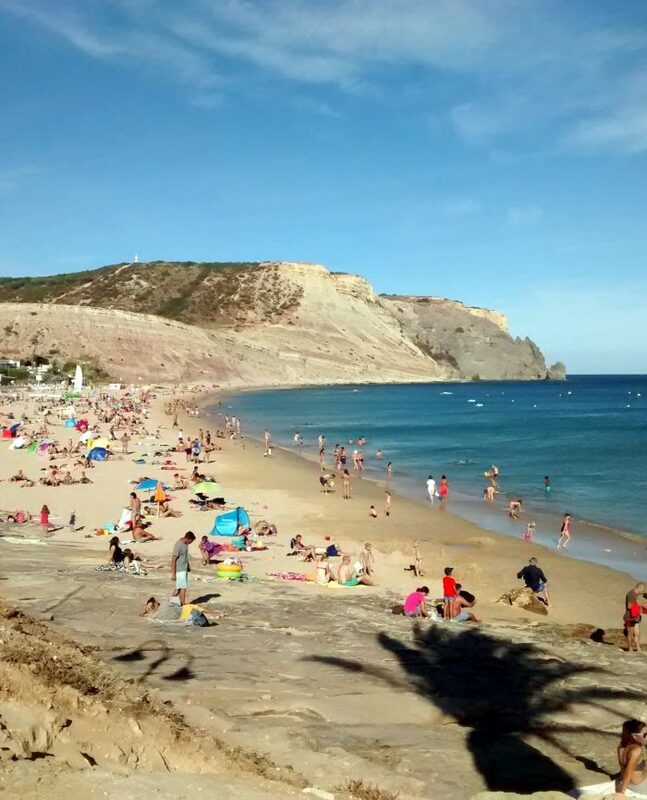 Apartment Cristaluz J – Really cozy apartment on the CristaLuz complex, its on the upper side of Luz, but with everything in walking distance, you can also use the community pool and have private parking. 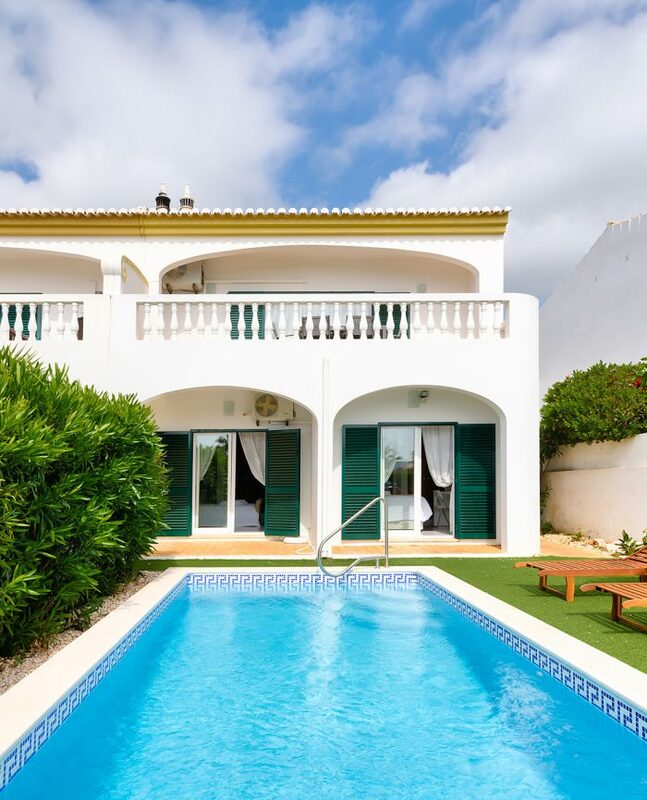 Villa Monte Lemos 3A – Really nice and modern villa with private pool and large community garden on a secluded part of Praia da Luz, perfect for a comfortable sunny Easter holiday. 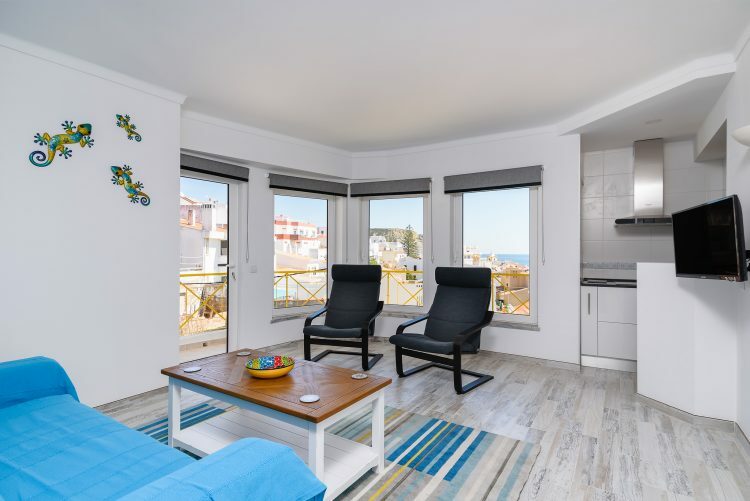 Apartment 2C – The top image of this post is from this apartment, lovely view from a newly refurbished apartment, super modern, in the center of Luz, with a nice balcony and view, with modern appliances as well as cable tv and fiber optics internet access. 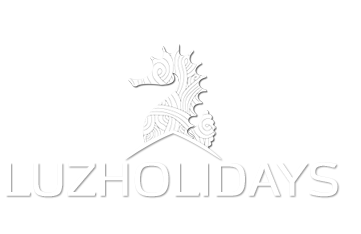 We might also have some other vacation properties available for Easter so give us a call, message or e-mail to check on availability and book yourself a really nice holiday with us. 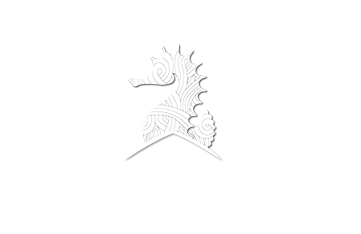 And for all a Happy Easter!